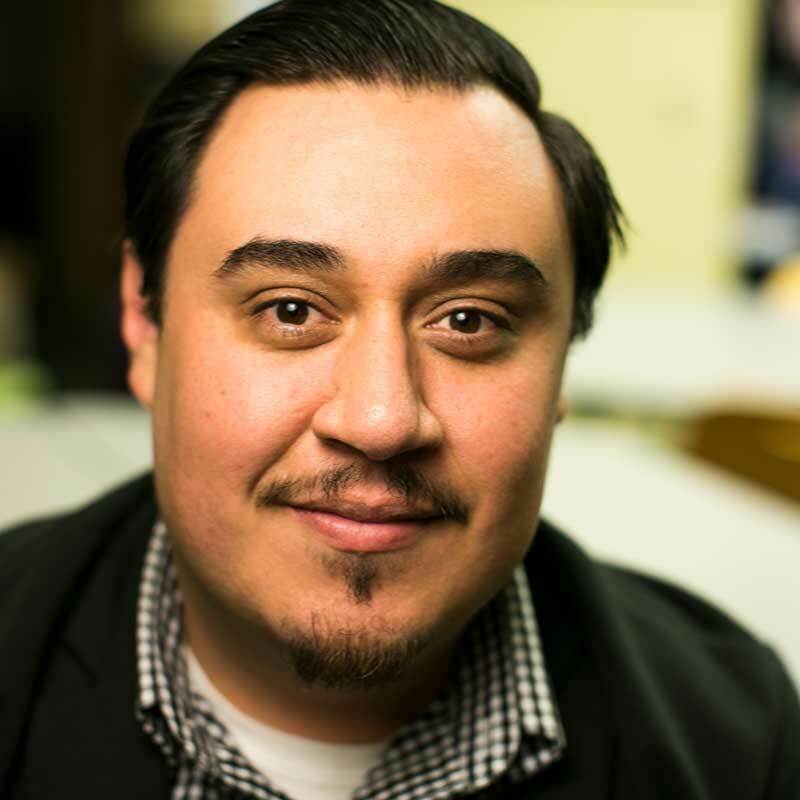 Josue Castellon joined FCE as Associate Director of Programs, College Success, in July 2015, having worked during the 2014-2015 academic year as an AmeriCorps Public Ally at FCE. Josue is originally from Norwalk, CA in the county of Los Angles, and graduated from University of California San Diego (UCSD) in 2013 with a Bachelor’s Degree in Ethnic Studies and a Double Minor in Critical Gender Studies and Chicano Studies. Josue has been working with college bound programs since 2009 through the UCSD TRiO Outreach Programs. It was through outreach work that he experienced firsthand the importance of education, advocacy, and family participation in helping students reach their goal of a college degree.